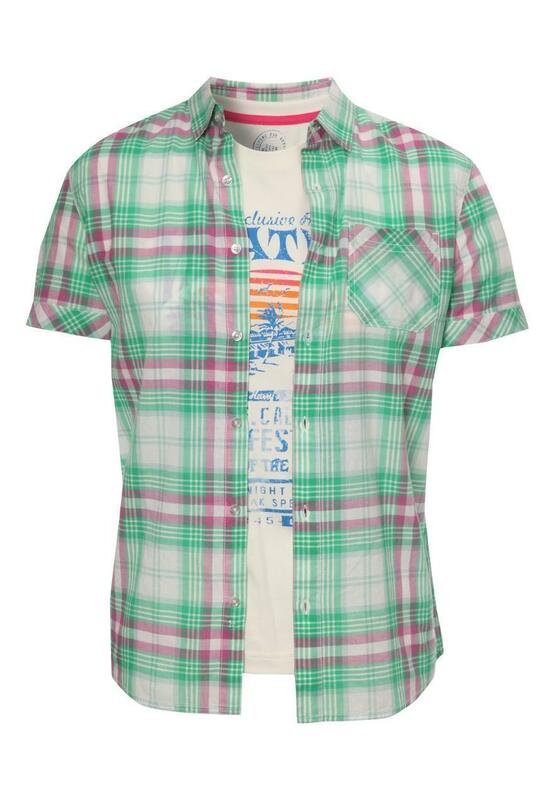 Layering is the height of fashion this season, and no man should be without a classic checked shirt. 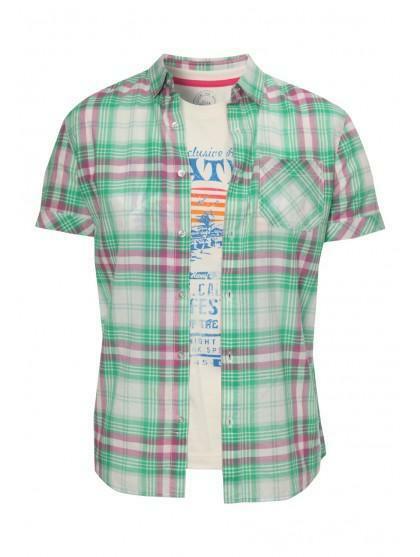 This short sleeved pair has a nice contrasting quality that will spruce up any wardrobe. Great for Spring, Summer and Autumn, you really can't go wrong. Pair with skinny chino's and desert boots for that effortless look that meets every style trend's expectations.